466 ± Sq. 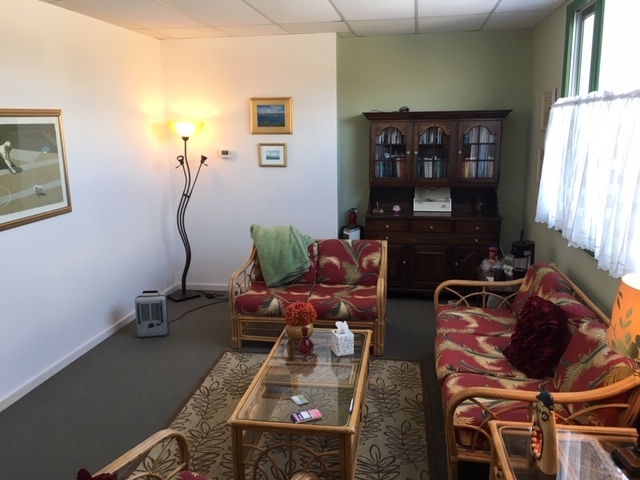 Ft. Office Condo Unit For Sale in Eastham, Cape Cod – Commercial Realty Advisors, Inc.
3 Main Street, Unit 17 is a 466 ± sq. 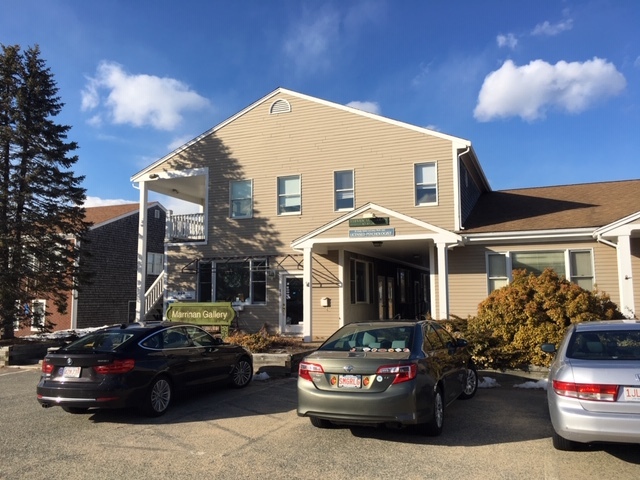 ft. office condo unit located on Route 6A, Eastham. 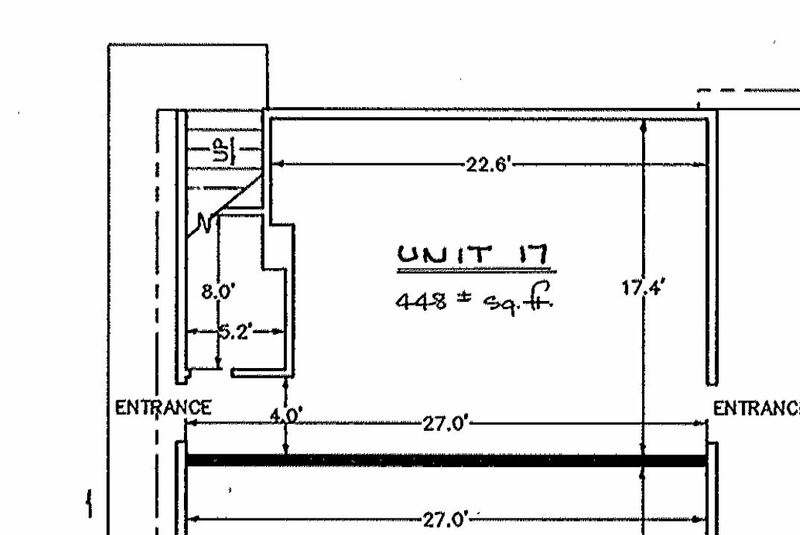 Unit 17 is a rear facing unit comprised of a long corridor, a bathroom, storage space and a bright office space currently being used as a therapist’s office. 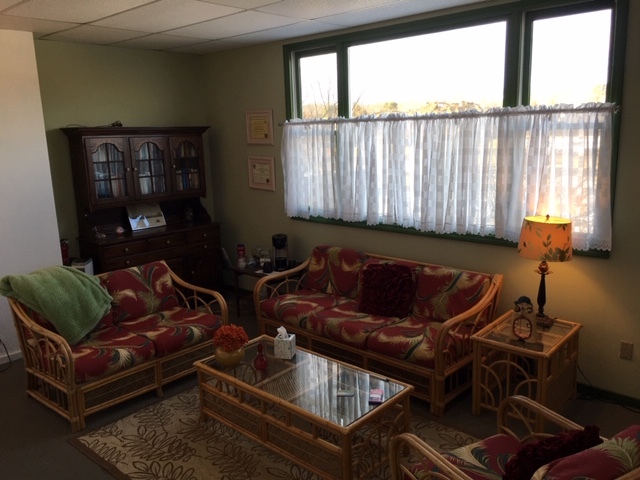 There are 2 large windows on 2 sides of the unit allowing lots of natural light. Property is zoned “Retail D”. Signage on Route 6A.